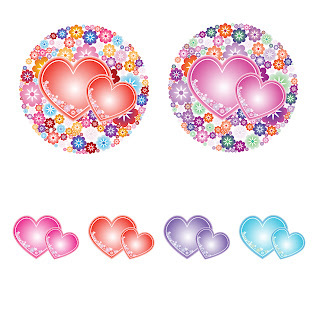 Free 6 Printables Hearts ClipArts. I wanted you to know, I printed one of your heart clip art and it turned out gorgeous. Thank you.